Herbal Aloe Concentrate soothes the stomach and supports nutrient absorption and intestinal health with premium-quality aloe. 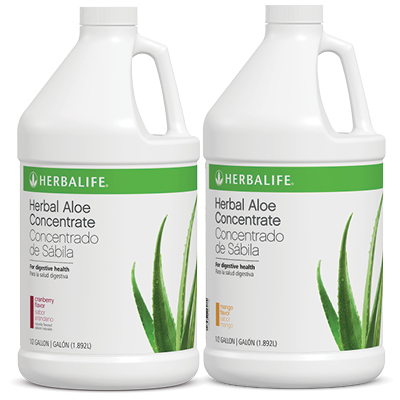 Herbal Aloe Concentrate is made with premium-quality aloe, which helps support healthy digestion. Shake well before use. Mix three capfuls (1/2 fl. oz.) with four fl. oz. of water. To prepare one quart of drink, mix 1/2 cup concentrate with one quart of water. Enjoy it on its own or add to your favorite beverage. Refrigerate after opening.